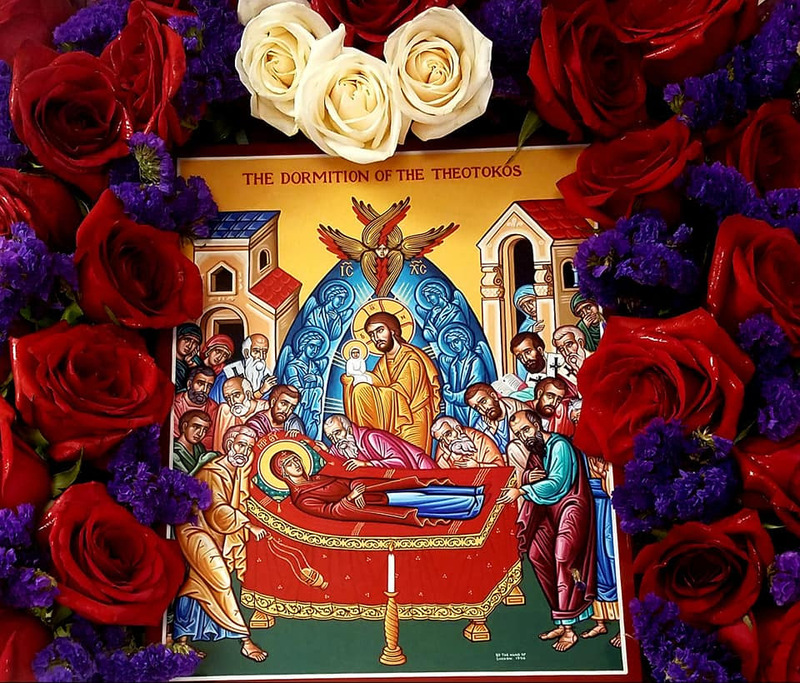 Blessed Feast of the Dormition of the Theotokos! 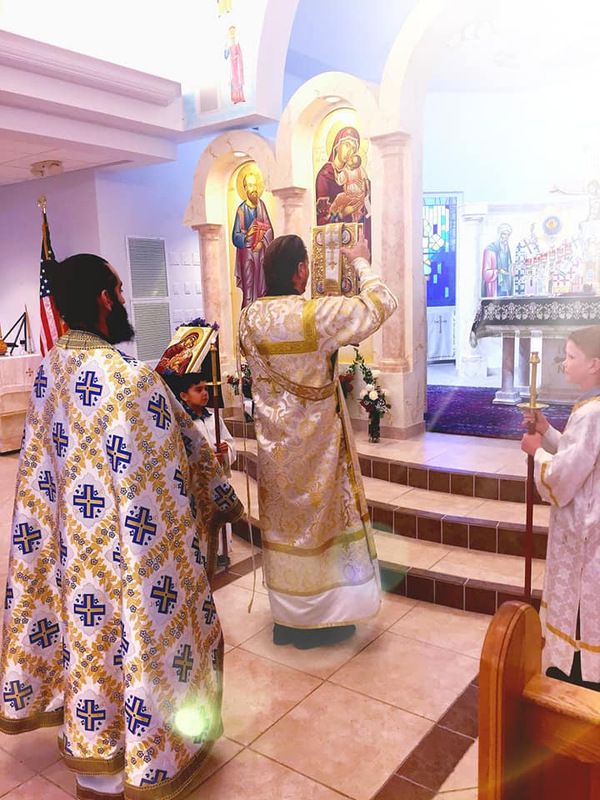 You are here: Home / Announcements / Blessed Feast of the Dormition of the Theotokos! 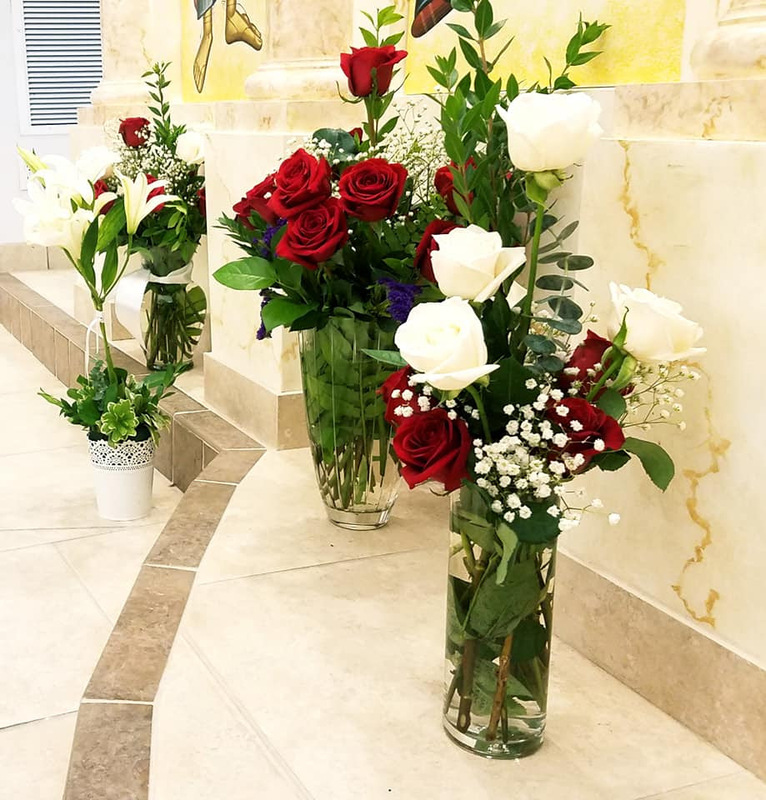 A beautiful service with beautiful flowers, together with beautiful people, for the most beautiful Mother of us all. 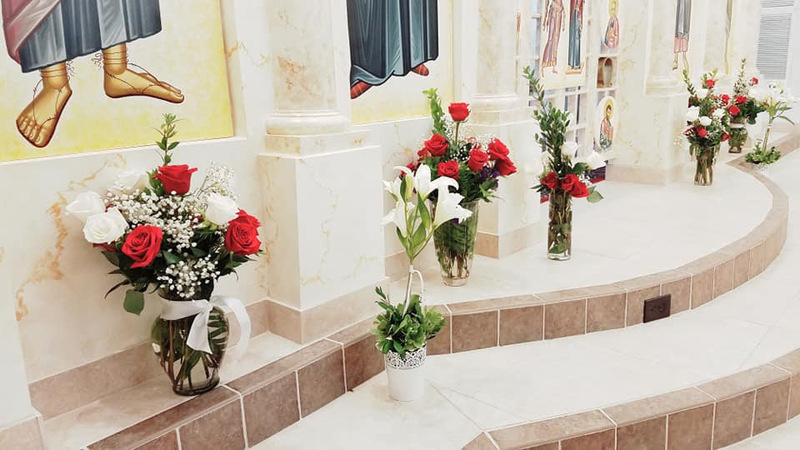 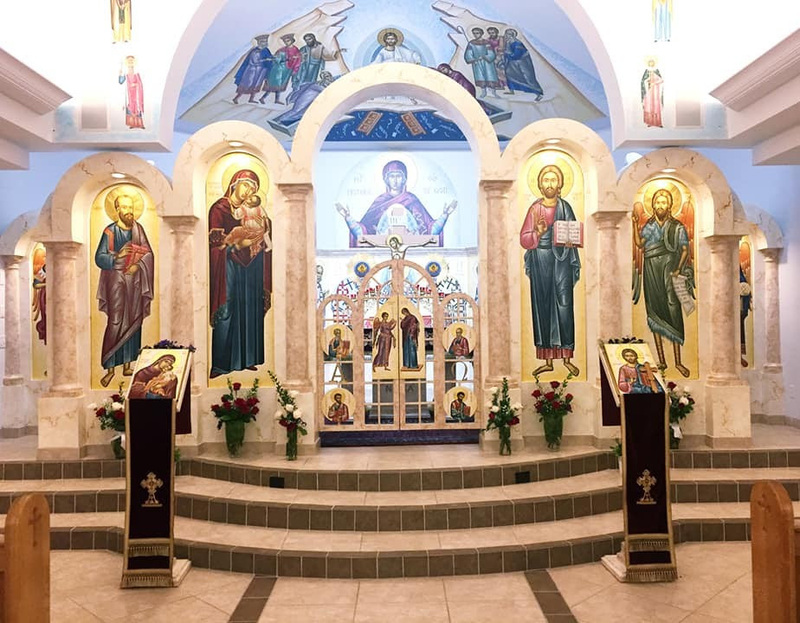 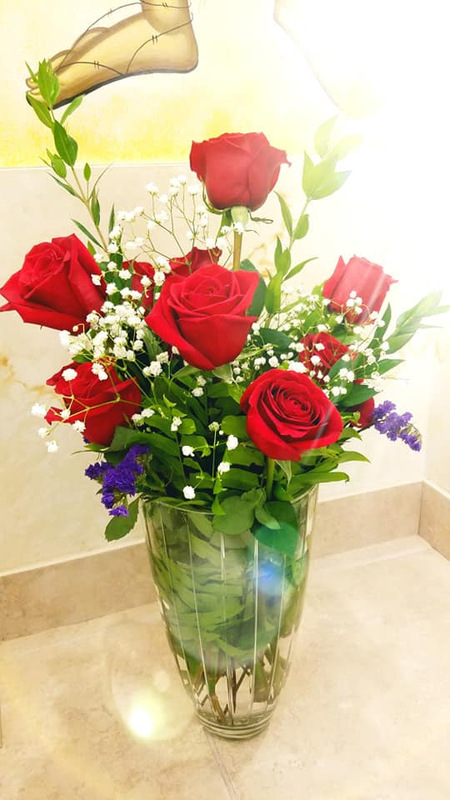 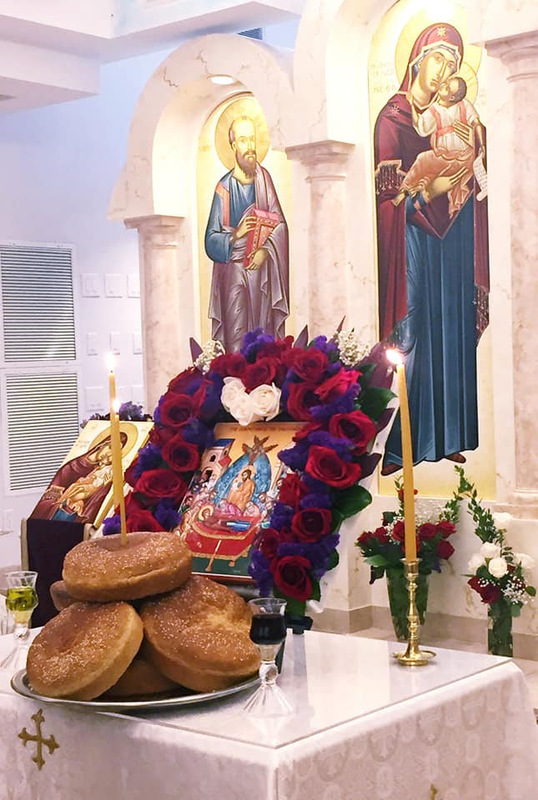 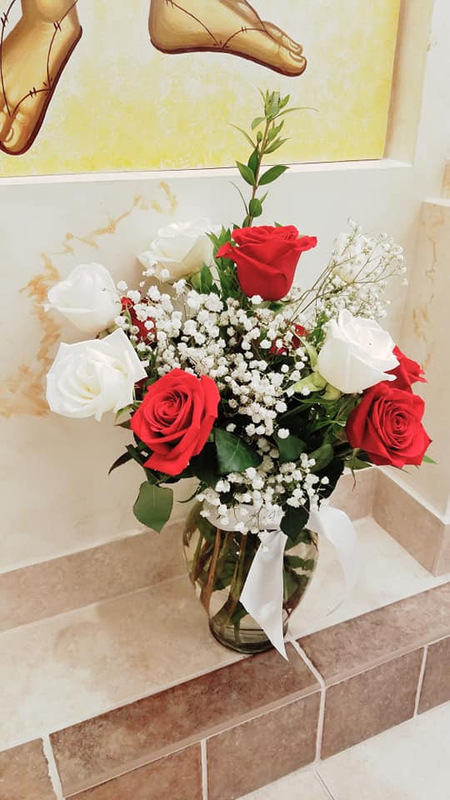 May God grant His great mercy and compassion, through the prayers of the Theotokos, to all who humbly offered something, and for those who the offering was made on behalf of, for the flower-beautification of our Nave (worship space) on this illuminating Feast.